There are so many smart speakers available these days that it can be easy to forget that people have lots and lots of legacy speakers and audio systems in their homes that they likely do not want to replace at the drop of a hat. For all of those people there is one solution that we think they might like, because it means that they can use any speaker system but still enjoy the benefits of AirPlay, Google casting and DLNA support. We’re talking about the snappily named 3-In-1 AirPlay + Google Cast + DLNA Audio Dongle With 3.5mm Output, of course, and while that name may not exactly trip off the tongue, it does do a good job of explaining what this little device is capable of. 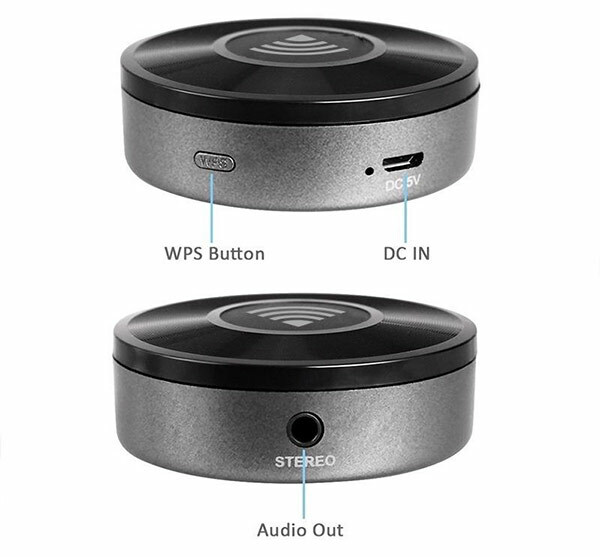 In practice, all users need to do is connect their new wonder box to a speaker using a 3.5mm headphone jack and then connect to their 2.4GHz WiFi network in order to Cast or AirPlay their music as if they were using something much more complicated or at the very least, much more expensive. The fact it supports both Apple AirPlay and Google Cast alone gives this dongle a huge selling point over something like Google’s Chromecast Audio. 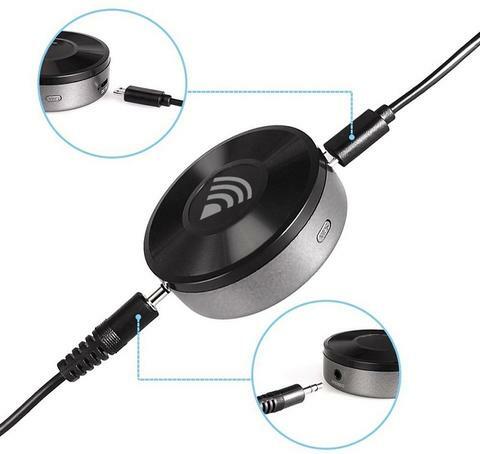 Connect this dongle to your dumb speaker system with a 3.5mm cable. Once done, connect the micro USB cable to supply power to the dongle. Now download the dedicated casting app for your iOS and Android device to setup the dongle. Last but not the least, connect to your home or office Wi-Fi network. You are ready to cast music or podcasts to your speaker system. Super easy! – Includes WPS button for easy pairing with your Wi-Fi network. 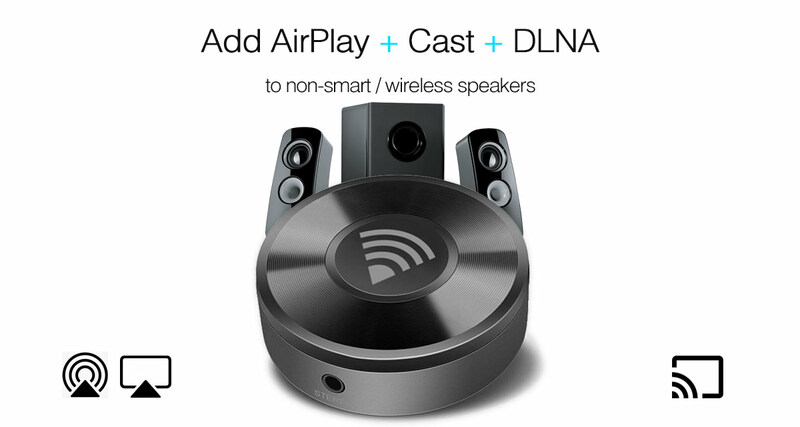 – AirPlay + Google Cast + DLNA feature for smartphones and tablets. – aptX audio support for high-quality audio playback. – Powered by micro USB cable. – Dedicated app available on Google Play and App Store for setup and casting content. – Includes 3.5mm audio cable in the box. – Works with audio apps like Apple Music, Spotify and just about any other app which supports AirPlay or Google Cast for audio. Essentially, you can purchase a single dongle for $59.95 down from the usually price of $90, or get two of them for only $99.95, down from $140. So with that said, what are you waiting for?